Optimized and properly sized images for each visitor’s device – wouldn’t be nice to have a service to deliver just that? The ShortPixel Adaptive Images plugin does exactly that and it doesn’t stop there. 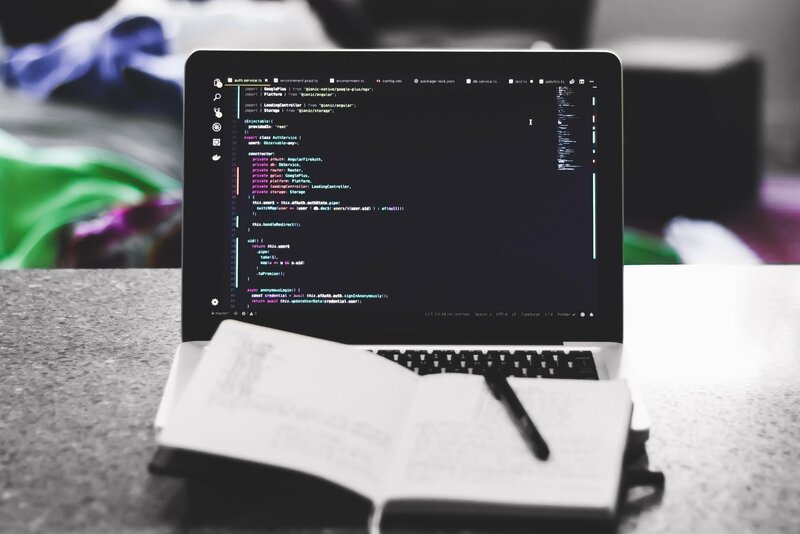 It brings to the table automatic WebP delivery to the compatible browsers, lazy loading, SVG placeholders and smart cropping – all these delicious features that improve the experience of your site’s visitors. And, also very important: the images are served through ShortPixel’s global CDN. Visitors from different parts of the world get your website’s pictures from the nearest server included in our Content Delivery Network. This translates into websites that are even faster. Does it sound interesting enough to try it? 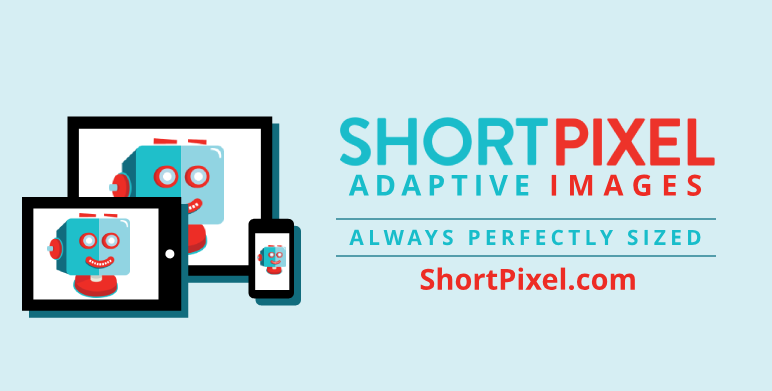 ShortPixel Adaptive Images is free until April 15. One of the modern-day requirements for business owners is having a website they can rely on. The challenges in building a website are coming up with a great design and boosting the site’s ranking in web searches. A site’s design can affect its ranking. A well-designed website helps your business earn a better position in search engine results pages, especially in Google Search. 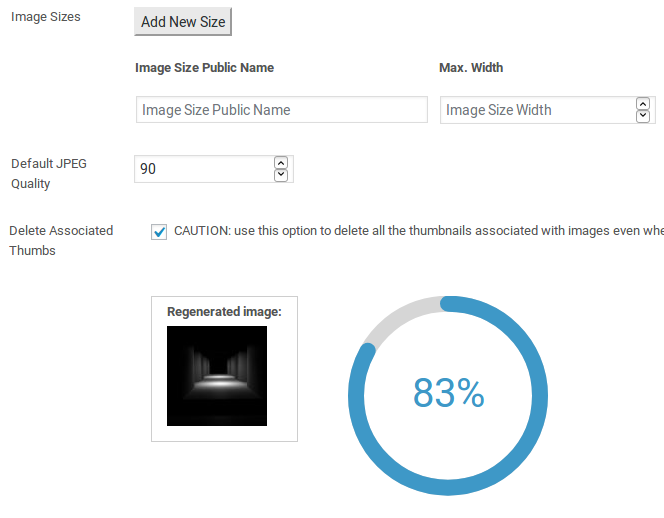 Regenerate Thumbnails Advanced plugin – beta testers wanted! Last year we took over the development of Regenerate Thumbnails Advanced plugin and spent a lot of time and effort on rewriting the plugin from scratch. We are quite pleased with the results as we added some new and useful features like “Delete Associated Thumbs” that can be very useful to clean up old-and-not-anymore-used thumbnails that just take up disk space. We invite you to give this new plugin a try and see how it works for your website. You can download it from here and just install it on your blog. If you don’t feel comfortable to test a BETA plugin on your production website you can install it on a sandbox system. Once you’ve tested it we invite you to share your experience (and bugs :-)) with us here or via email at help-at-ShortPixel.com. Smartphones are much more than communication devices, mostly if your interests revolve around photography, graphic design and social media. 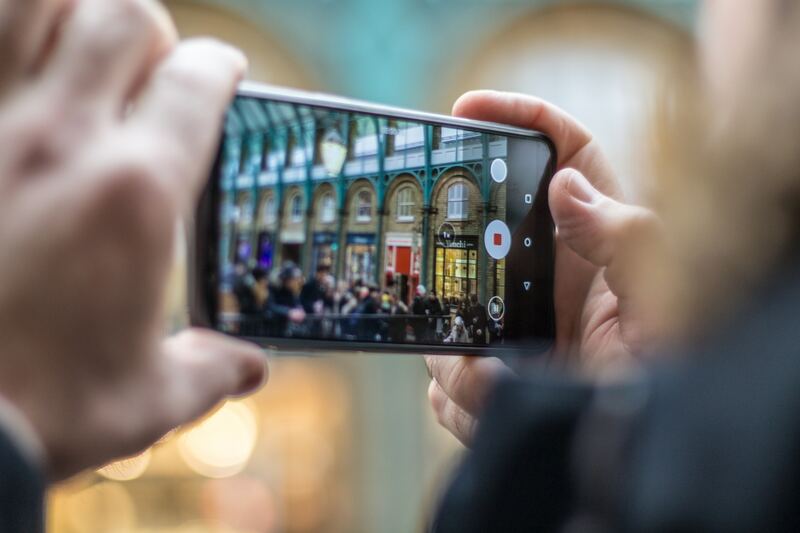 For the ones eager to capture the best shots, the camera is one of the most important factors to consider when purchasing a new phone. Nowadays, nearly all smartphones have high-resolution cameras. The pictures taken by these cameras are far from weightless, and this can become a problem when you start to share your images in bulk on various social media platforms. There you have it: amazing photos on one side and a huge bandwidth and storage consumption, on the other. How to grow your business using Google Alerts? You may know Google Alerts as a tool to monitor your brand’s value. But, did you know that it can also help grow your business? Competing for visitors’ attention is something all website owners deal with, no matter what industry they’re in. And, while focusing on SEO, email marketing campaigns, and building a strong social media presence, there’s a lot more needed to get people to engage with your content and take action. 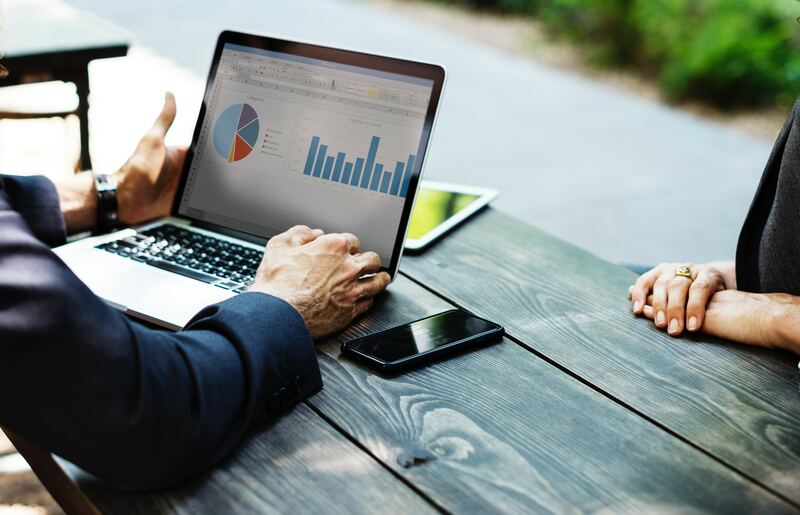 In fact, one of the biggest challenges people face is guiding others through their site’s content, getting them into the sale funnel, and encouraging them to sign up or make a purchase. 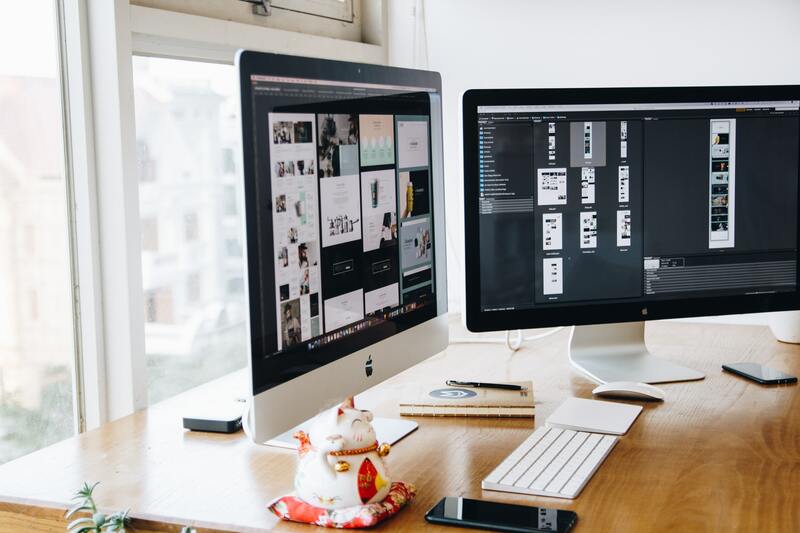 If the design of your website is not appropriate, it won’t matter how many people come to your site looking for what you have to offer; they’re not going to do what you want them to. 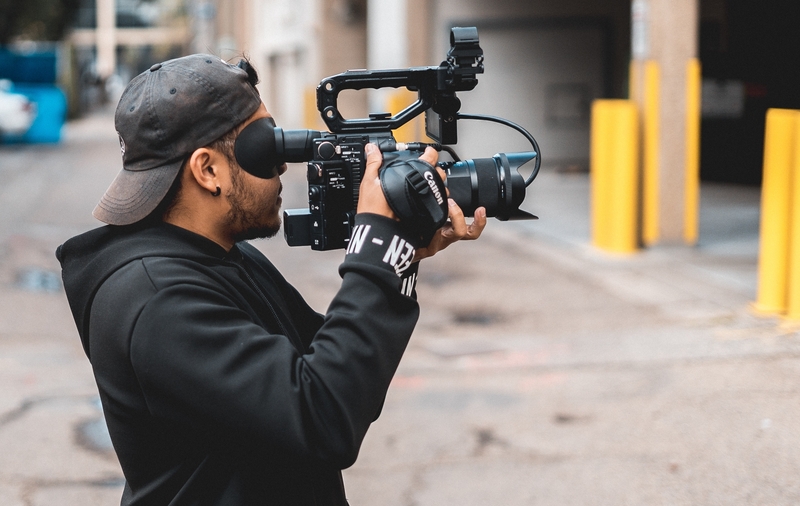 There are kind people out there who decided to create video reviews of our image optimization service, and we think it’s time to put them in the spotlight! We strongly advice you to check their other videos, you’ll find a lot of valuable tips about WordPress. If you’re pouring countless hours and dollars into your marketing campaigns and you still aren’t seeing good results, you might be trying too hard. Effective marketing isn’t about hard work – it depends on the quality of your work. Here’s a hint: quality doesn’t have to be as time-consuming or resource-draining as you think. 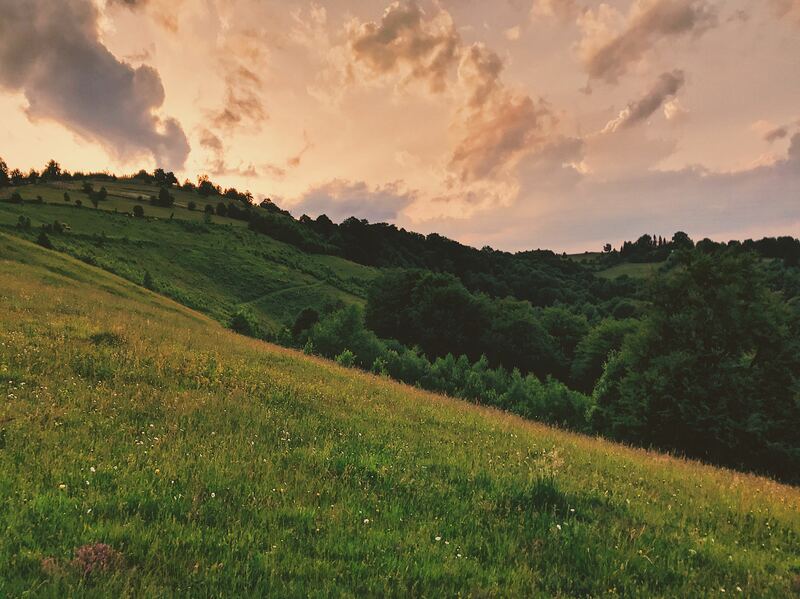 Image from Romania, our home country, captured with an iPhone 7 Plus. Originally 2.6MB. Automatically optimized and compressed by ShortPixel down to 134kb. It does feel like a lot has happened and when we look back we are extremely appreciative to you, the person reading this blog post, our clients, partners and everybody that allowed our work to bring a positive impact to theirs. Buried deep into our plugin advanced settings, lies a special feature: Exclude patterns. As you can guess, it allows our users to specify which files or folders are omitted from the optimization. Using this feature is not as intuitive as we wanted to be, that’s why we wrote this article. Read further to find a few examples of how to use this feature.